In order to provide clean, reliable power from the utility to your facility and its final use, the power has to be at the correct level. Transformers change the power to the appropriate levels of final use. Without testing and maintenance of those instruments, just like a musical instrument, they can become out of tune and turn your clean, reliable power into dirty, dangerous power. 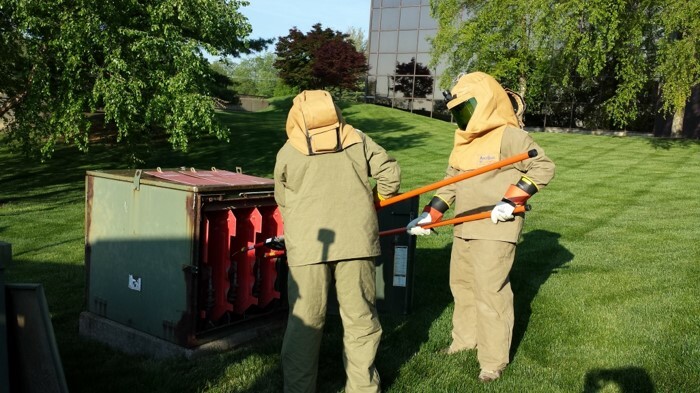 Failure to clean and test your transformers can lead to some of the most dangerous arc-flash scenarios imaginable. 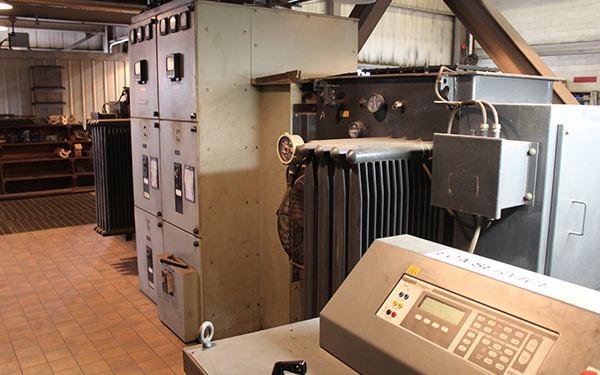 Testing and maintenance on transformers can help you avoid this danger, and better budget for the cost of repairs or replacement of the most expensive part of your electrical system. 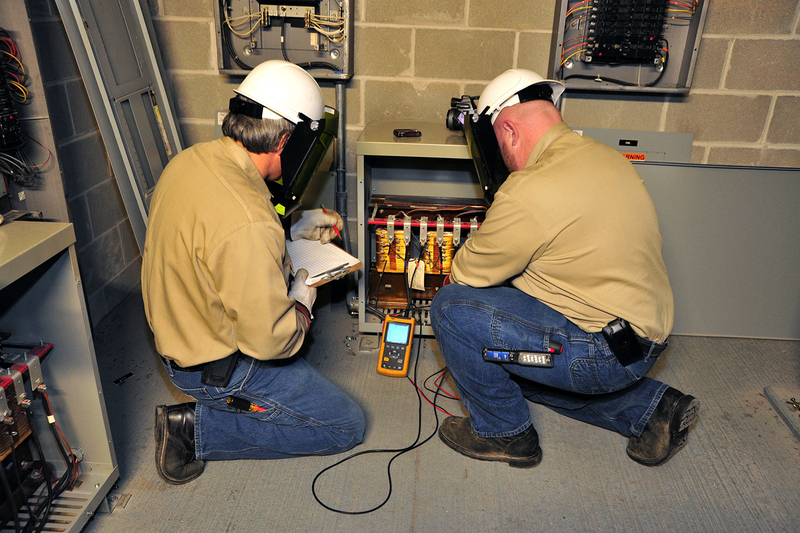 Contact an Electrical Risk Consultant at ECA Service today to schedule a consultation.